Lando Attend The 117th Canton Fair in Guangzhou. Canton Fair takes place in Guangzhou twice a year, in April-May & October-November and has been around for over 50 years. Canton Fair is by far the largest among all China fairs. The most influential aquarium and pet show in Guangzhou took place in May 2015. 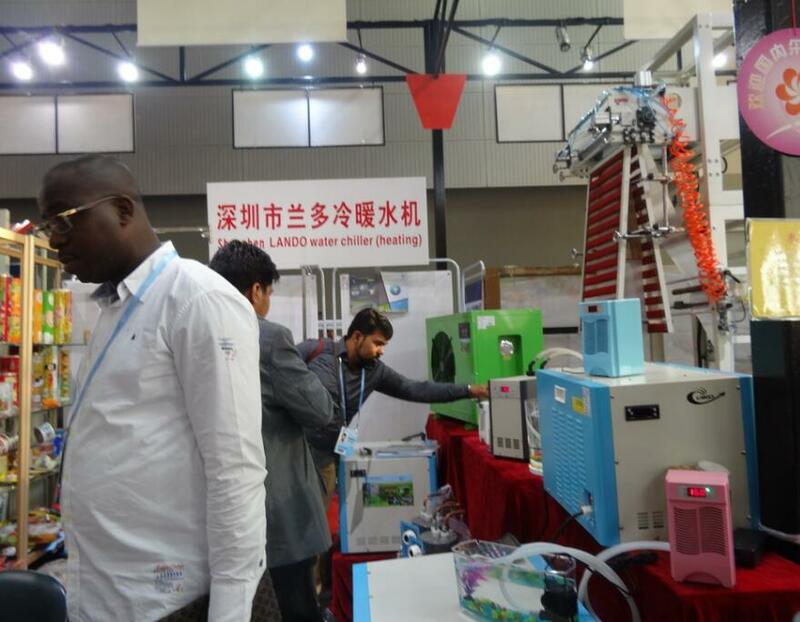 Lando attended AQUARIUM exhibitions in Guangzhou for the first time. Lando has been engaged in aquarium water chiller which keeps your aquarium or tanks at the right temperature. 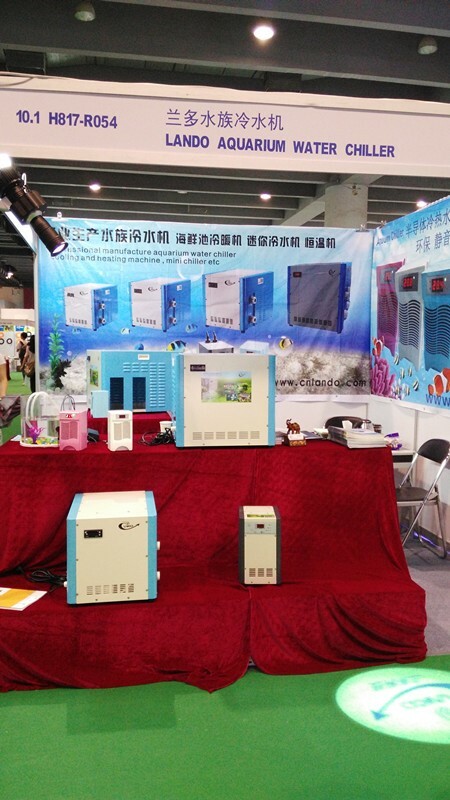 We introduced our latest aquarium chiller with advanced innovative high-efficiency technology.